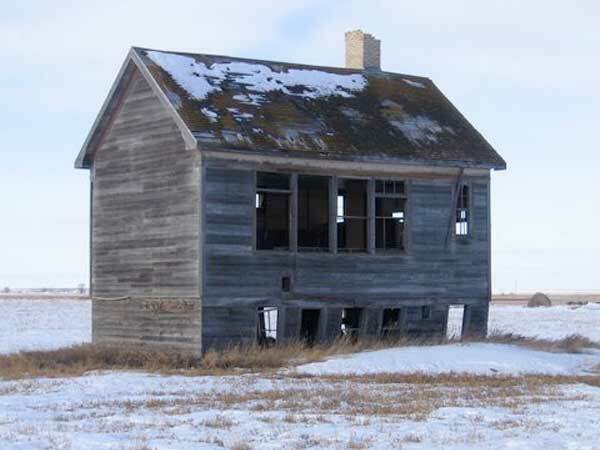 The Clifton Bank School District was established formally in November 1884 and a one-room schoolhouse operated on the northeast corner of NE16-6-15W in what is now the Rural Municipality of Prairie Lakes. 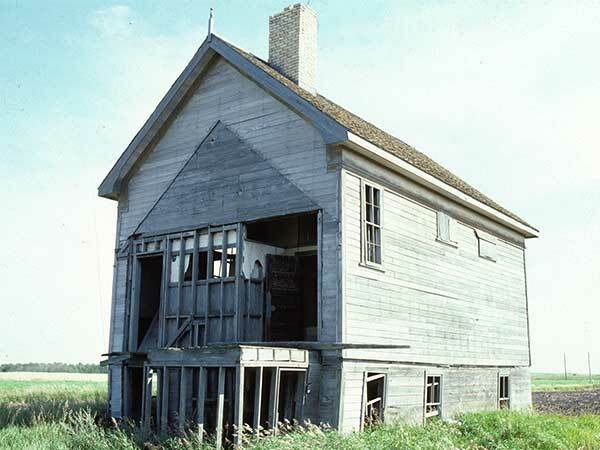 The original building was destroyed by fire on Arbor Day in 1919. A replacement was constructed two years later at NE21-6-15W. It closed in 1946. The district was dissolved in 1960 and its catchment area was divided between Glenboro Consolidated School District No. 2367 and Belmont Consolidated School District No. 441. 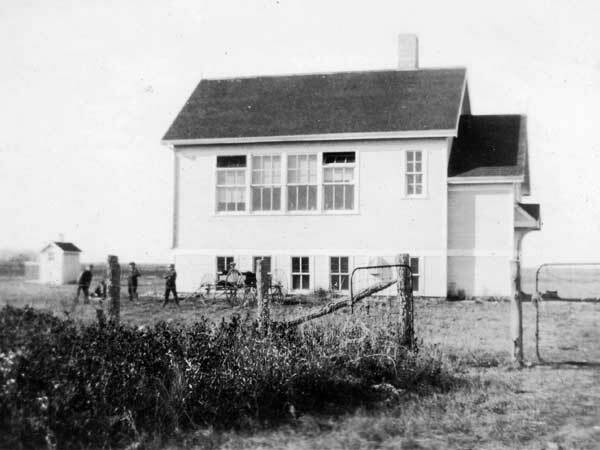 The school building stood vacant at the site for many years but, as of 2009, it was gone. Among the teachers of Clifton Bank School were Miss Esther Fallis, Miss Van Vliet, Miss Borley, Miss Gladys Dowd, Miss Isabella Mary Hill, Miss Armstrong, Miss Ettie Cunningham, Grover Vrooman (1916), Miss Pritchard (1918), Margaret Jamieson (1921-1923), Jessie Dayton (1923-1924), Vera M. Mahon (1924-1925), E. G. Hamilton (1925), Carrie E. Lyall (1926), Edna E. Campbell (1926-1927), Venia Jackson (1927-1930), Mamie Eleanor White (1930-1936), Sophie Olafson (1936-1938), Edith Eileen Rogers (1938-1939), Evelyn Anna Trumbla (1939-1941), Audrey Pearl Johnson (1941-1942), Muriel Beatrice Freedy (1942), Evelyn Spring (1943), Ruby I. Hamilton (1943-1944), Gloria Beryl Leach (1944-1945), Una Earl (1946), Lillian John (1946). GR8461, A0233, C131-1, page 124. Source: Historic Resources Branch, Public School Buildings Inventory, slide 1340. This page was prepared by Doug Brown and Gordon Goldsborough.